Your support for innovation initiatives helps test and implement important new ways to keep children healthy and protected. Game-changers like portable ultrasound devices and mobile emergency response platforms give children a fighting chance. 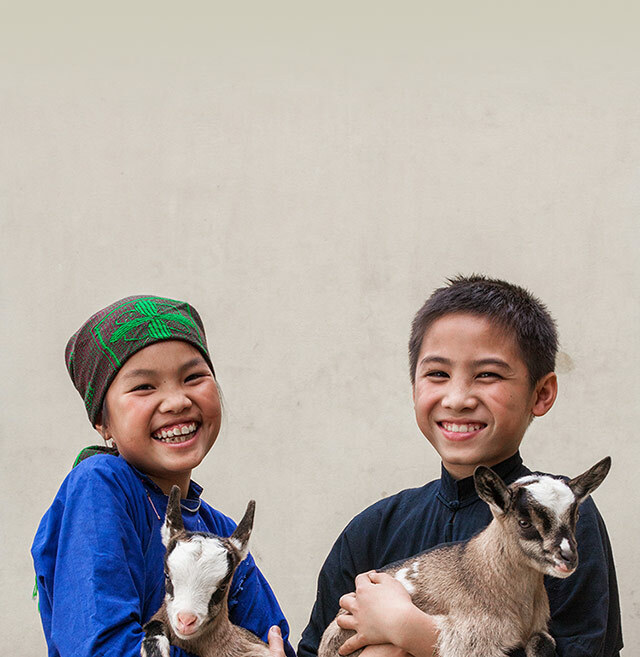 Your gift can help launch the future of lifesaving innovations for children.